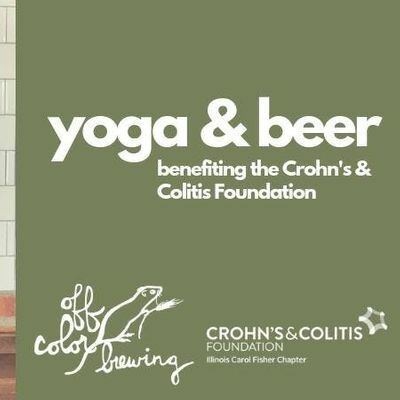 Off Color Brewery and the Crohn's & Colitis Foundation come together to bring you yoga (and beer!) for a cause. 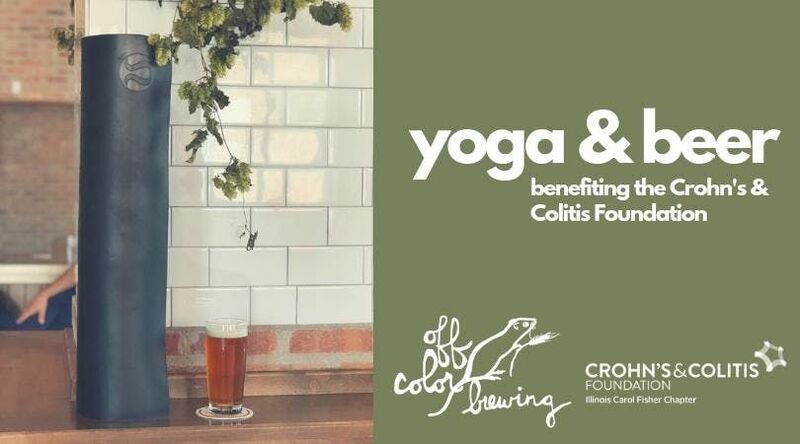 Come treat yourself to an hour long vinyasa flow followed by an Off Color draft beer of your choice! Bring your own mat and water. Class will be held at the Off Color Brewing Company Taproom - the Mousetrap. Doors open at 9:15 am and class starts promptly at 9:45 am. Please give yourself at least 15 minutes before class starts to check in and set up your mat. BYOM (bring your own mat), water bottle and towel. There is parking available on Kingsbury!